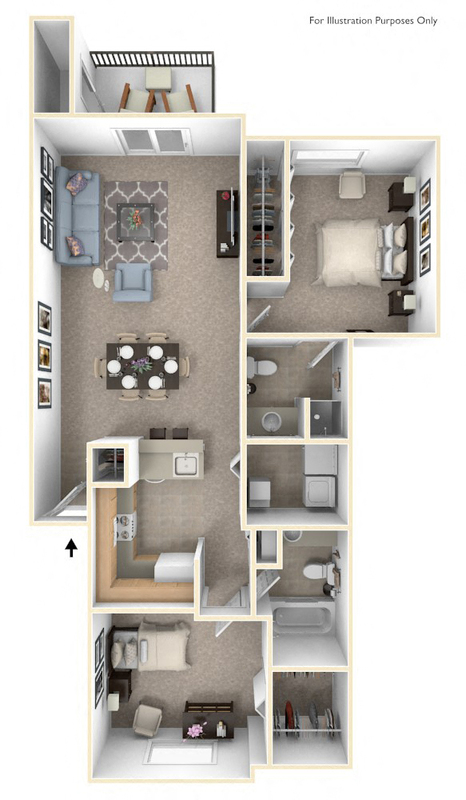 Why select Autumn Lakes as your new apartment home? 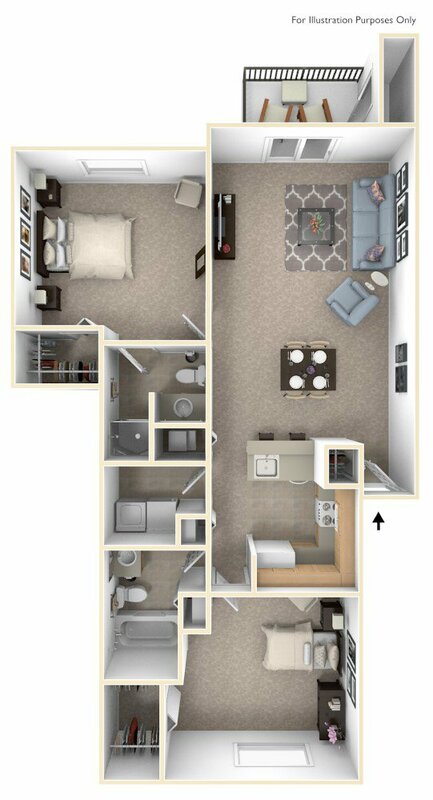 Because it was built with your needs in mind...comfortable living arrangements, convenient amenities, beautiful surroundings and a great location near the places you go. 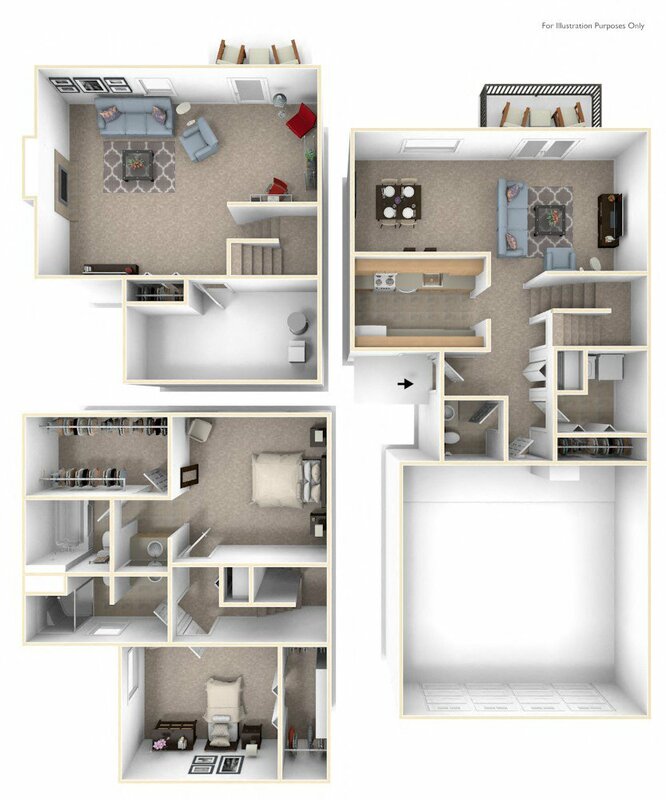 You'll never have to haul your laundry down the stairs; a washer and dryer is included in every apartment. 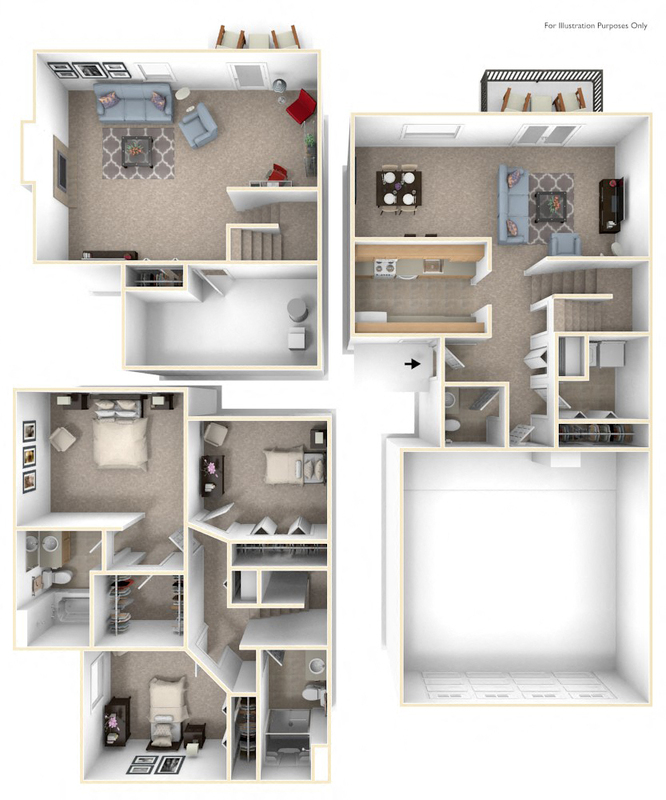 Storage is no problem; apartments each have a walk-in closet and private, enclosed storage area.Autumn Lakes Townhomes offer spacious two- and three-bedroom floorplans with full walk-out basements and up to 2100 square feet of living space. 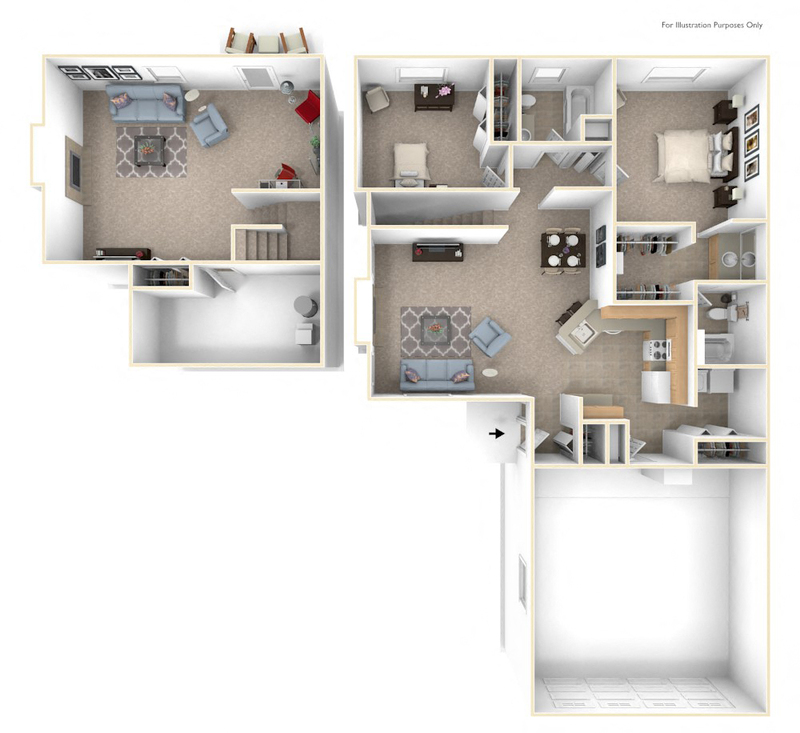 Select units include hardwood plank flooring in the main living area as well as a fireplace. Every townhome has recently been updated with new light fixtures, brushed nickel hardware and wooden blinds. We are leasing! 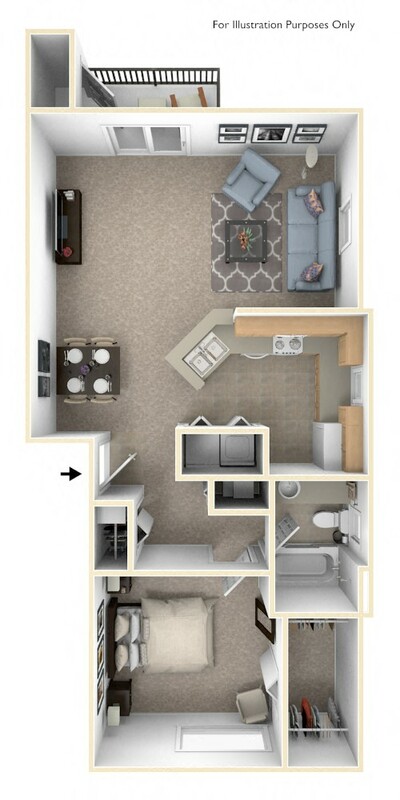 For up-to-the-minute apartment availability, please call (574) 255-3432 or contact us online. Garages and carports are available to lease for a reasonable monthly fee.